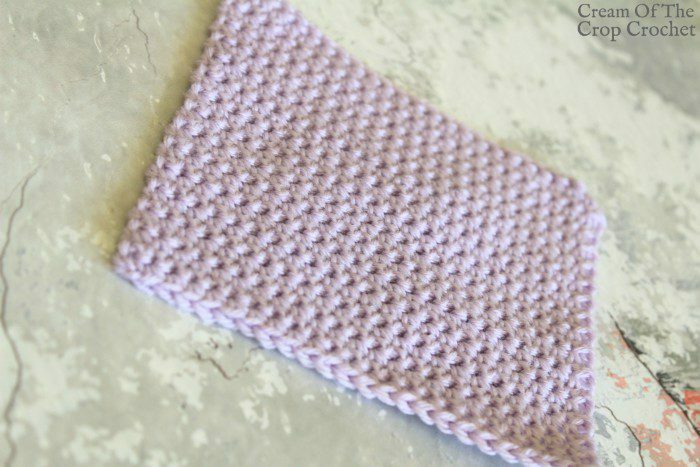 Get your yarn and crochet hook to learn how to make the Single Crochet Stitch with Ashley. 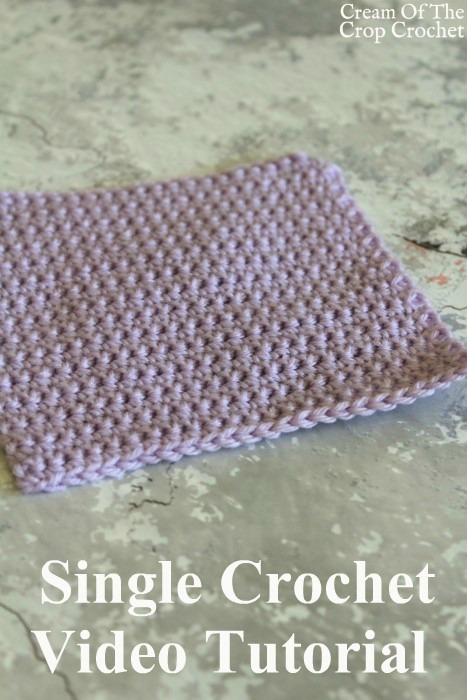 The Single Crochet Stitch is small and tight which means it takes a while to make a project with, although it is one of the fastest and easiest stitches to make. 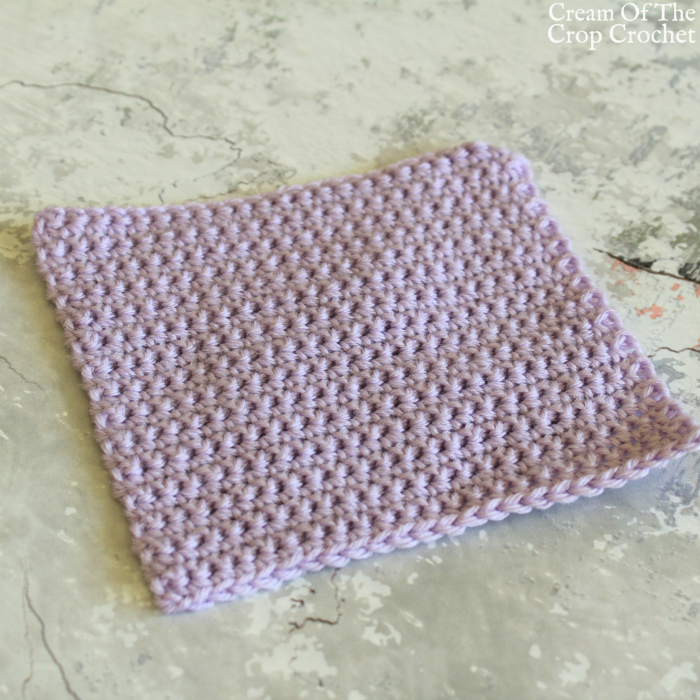 Subscribe to our YouTube channel for future video tutorials.